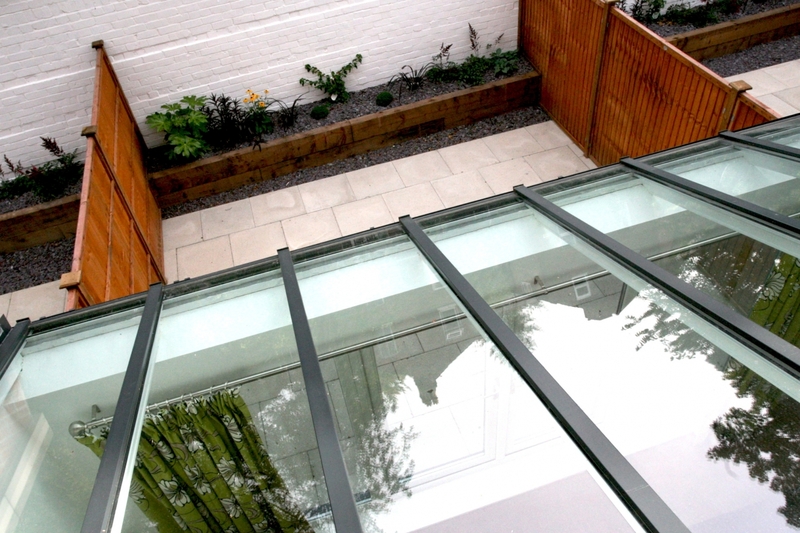 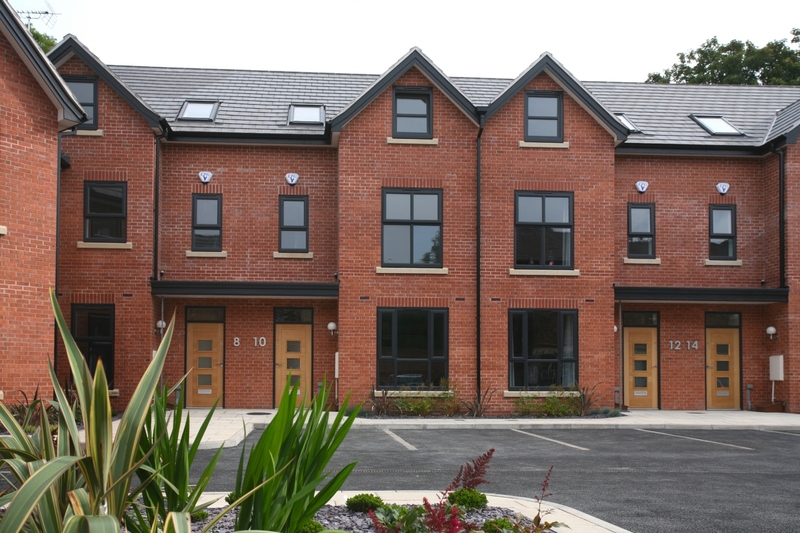 The Stable Yard is a distinctive development of four townhouses, a mews cottage and a detached home built around a central courtyard within walking distance of popular Withington village, near Manchester. 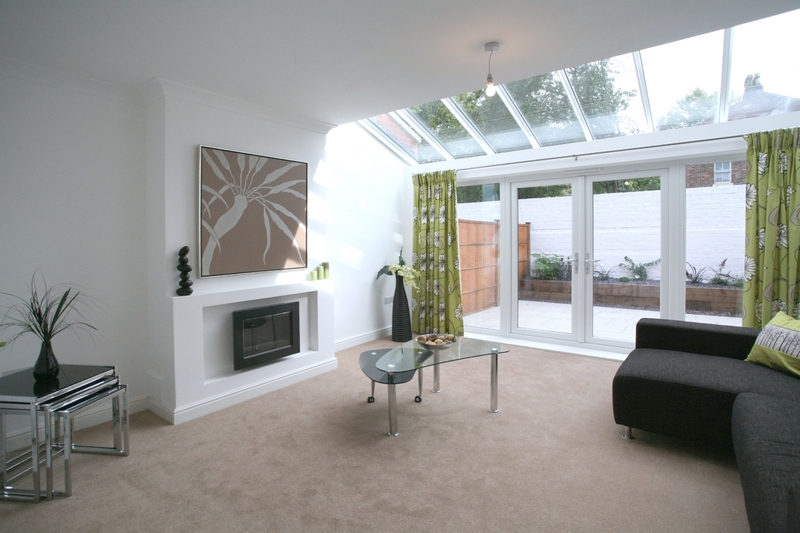 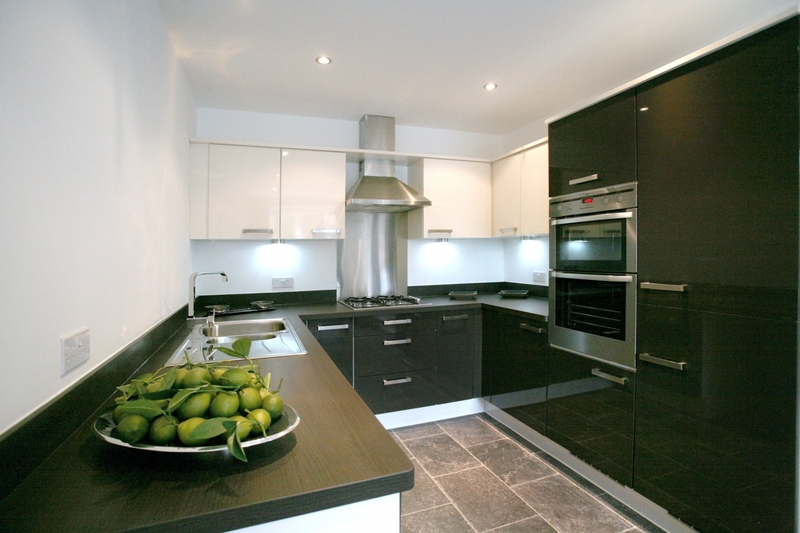 The properties are modern in style to appeal to the professional couples and young families buying in the area. 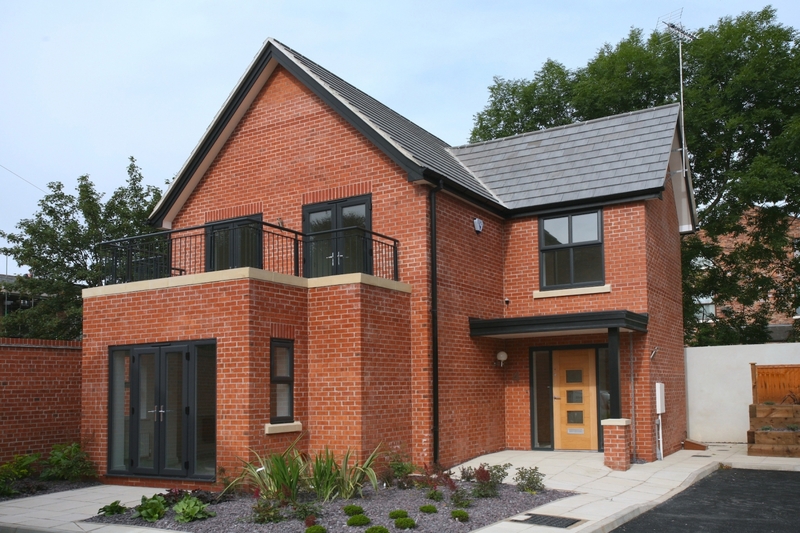 Accommodation is spacious, light and versatile and includes innovative design features such as rain chains, contemporary door furniture, courtyard style rear gardens and a partially glazed roof to the living room. 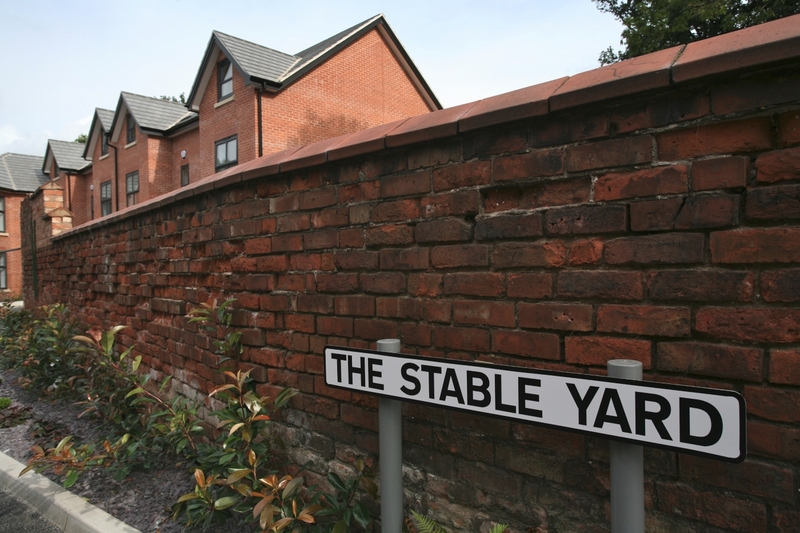 All properties at The Stable Yard have been sold. 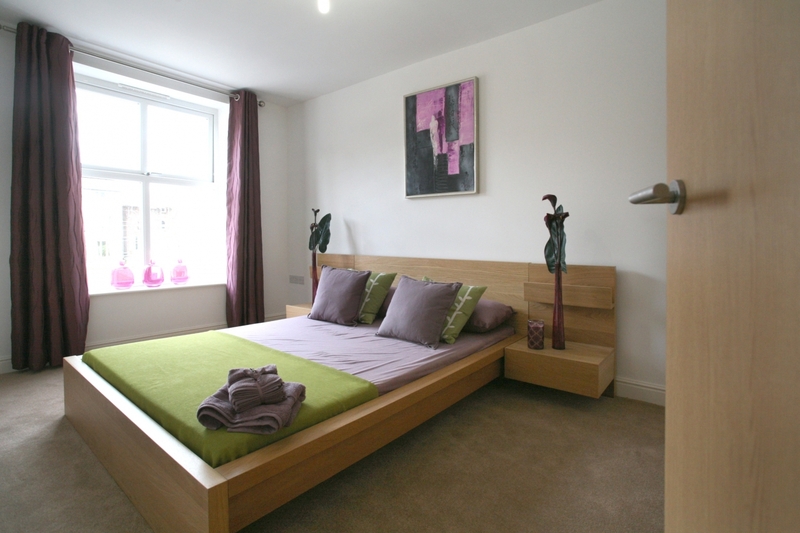 For details of other Manchester developments by Hillcrest Homes please call 0161 927 3111.